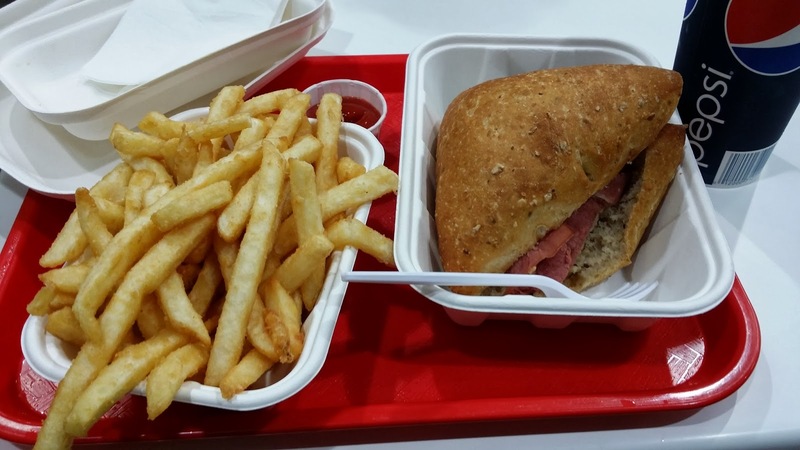 Who doesn't love Costco fries? Everyone and their mom loves to pick up a side of fries along with their weekly groceries! These fries were perfectly seasoned and crispy and tasted very fresh. They look (and taste) more "homestyle" since they're thick cut. You get quite a substantial amount as it took three people (my parents & I) to finish it. This sandwich was almost $6! I ordered this because I didn't want to eat a hotdog haha. It was huge!HUGE. More than the meat in a subway footlong, no joke. 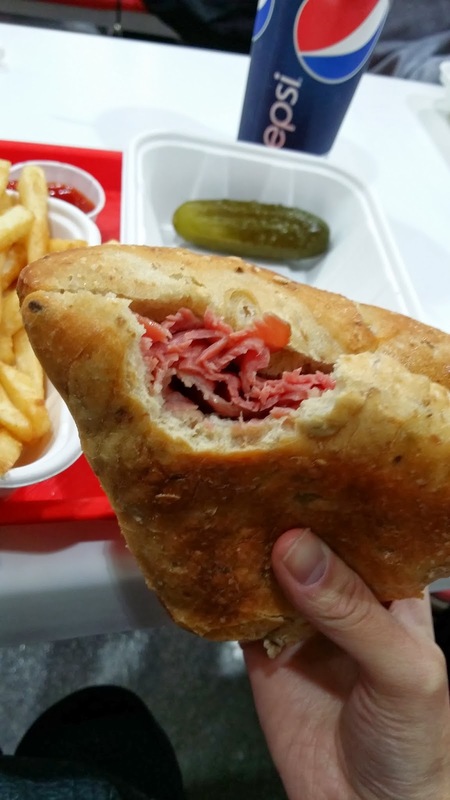 This sandwich was loaded with piles upon piles of lean black forest ham. 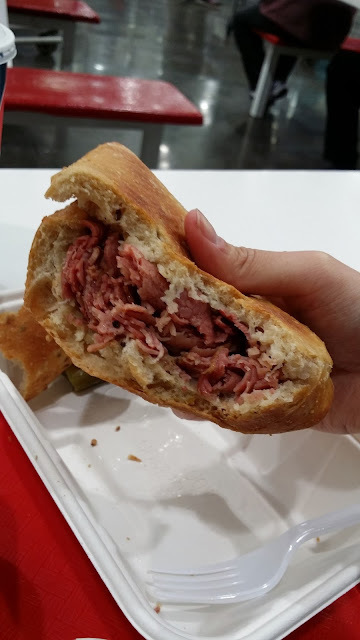 The meat was moist, and had a deep, smokey flavour. It also came with a side of pickle that was again, HUGE. The tanginess went well with the ham. The verdict: This meal came out to over $9- kind of steep for Costco IMO, but the taste and amount justified the price. And the fries, as always, didn't disappoint! Thick cut, crispy, and hot, yumm.